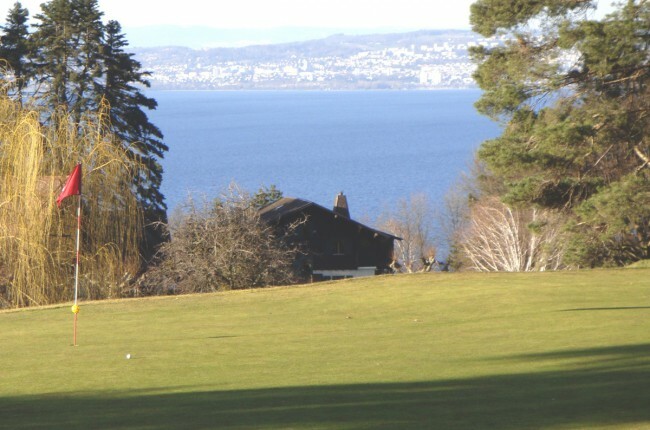 Nearby the hotel, you will be able to practice golftennis, horse riding or enjoy Evian’s great swimming pool. 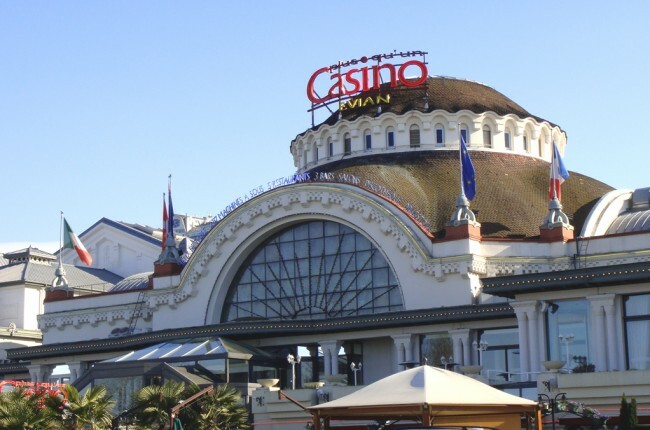 The Casino will welcome you, unless you prefer some mountain-hiking (driving to Avoriaz takes 55 minutes). 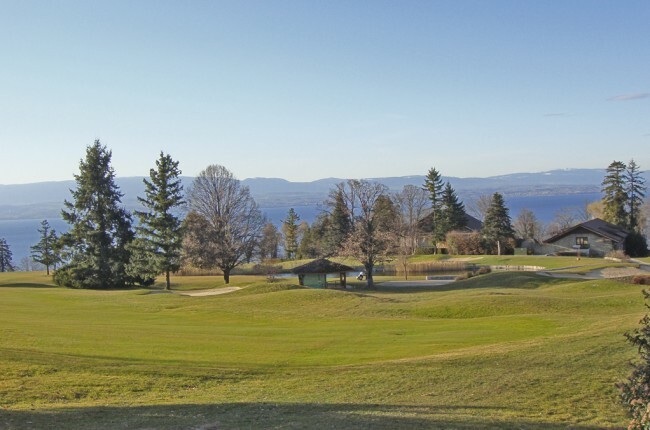 Apart from the various possibilities offered by Evian, you also have access to the Swiss cultural events (it takes 50 minutes to drive to Geneva and 35 minutes to sail to Lausanne).